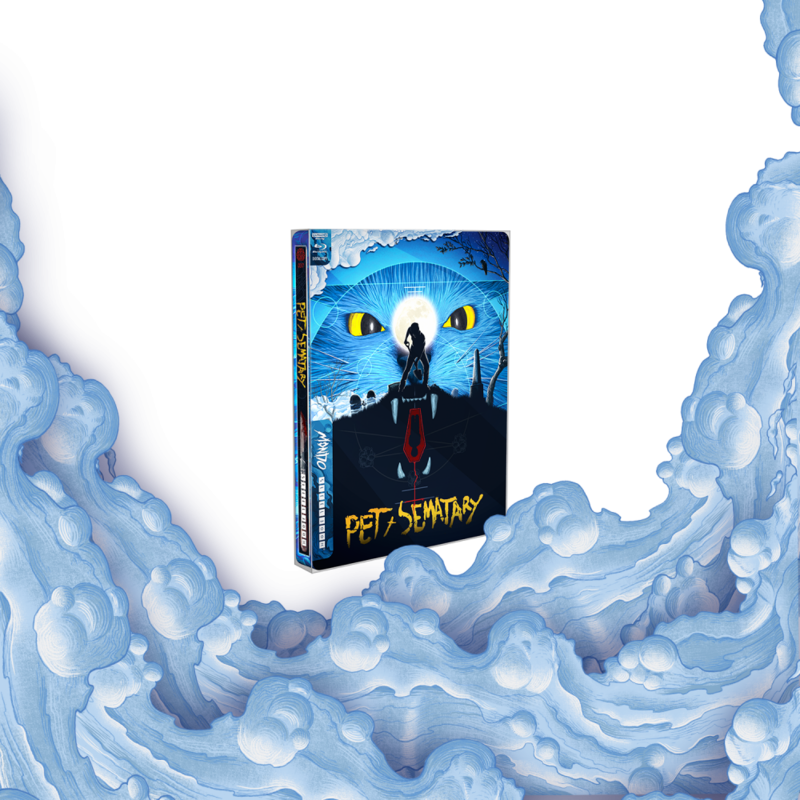 This year marks the 30thanniversary of Pet Sematary, which was originally released in April of 1989. 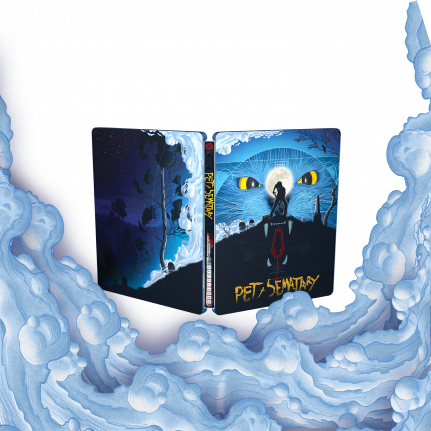 To celebrate this Stephen King classic, we are announcing the next in line for the Mondo x SteelBook collaboration…#37, Pet Sematary (1989). Director, Mary Lambert does an exceptional job bringing the creepy essence of Stephen Kings novel to life on screen – even though, as we learn in the movie, sometimes dead is better. Artwork by Mike Saputo is captivating and perfect for this title. An intricate white layer is used to allow elements of the metal to shine through. You’ll notice this creates a glow to the yellow eyes reflecting that of the cats (Church) in the movie. A spot varnish provides further depth to Mike Saputo’s art by accenting areas of gloss and matte. 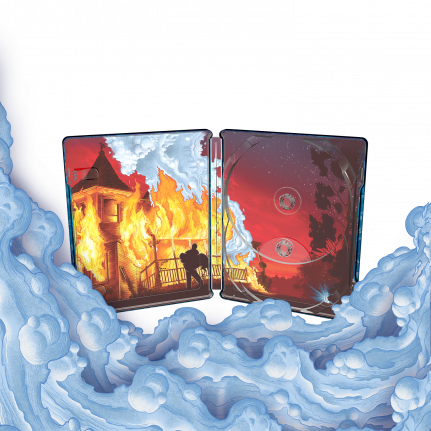 As with all Mondo x SteelBook® editions, you’ll note its volume number is printed at the top of the spine. Without question, this is a must have for any collector or Stephen King fan!